Stop NY Pipeline | Youth And The Sun Can Save Us! 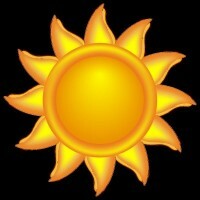 Home › Uncategorized › Youth And The Sun Can Save Us! Our friends at the non-profit, Solarize Albany, are helping people learn about low-cost, clean electricity from local solar farms. It’s an easy way to reduce carbon emissions and save money, made possible by NYSERDA’s community solar program. Just about anyone who pays a National Grid electric bill can join a solar farm in less than 5 minutes. No roof needed. Energy comes from the solar farm, not your roof. No investment required. The solar farms are already built. No long-term commitment. Cancel without penalty by giving 90-day notice. No risk. Guaranteed Savings: Electricity from the solar farm will always cost 10% less than National Grid, and your payment for clean electricity goes to the solar farm, not National Grid. It takes less than 5 minutes to join a solar farm. Just visit solarizealbany.org/community-solar and click on “Sign Up Here” and you’ll be directed to the sign up page managed by Solarize Albany’s partner, Common Energy. When you sign-up, the system will send a text message to your mobile phone to confirm your number. It will also ask you for your National Grid account number and a method of payment — you can pay the solar farm using a checking account or a credit card. If you have any questions about signing up, Common Energy will be happy to help. You can call them on 844-899-9763. For anyone paying a National Grid electric bill who doesn’t already have solar, this is an easy way to make a positive impact. 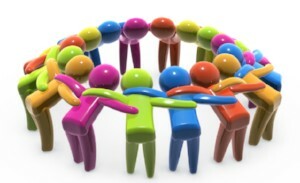 Working together we’ll make an even bigger difference. We hope you’ll consider Solarize Albany’s campaign and join a solar farm today. This isn’t just any solar farm. This is one of three in Fulton County that our friends at the non-profit, Solarize Albany, have been talking about. If you’re a National Grid electricity customer, joining a solar farm is an easy way to reduce carbon emissions and save money. Joining is easy because the solar farms are already built, so there’s no investment needed and there’s no installation at your home. If you’re going to move out of state or want to stop for other reasons there’s no cost to canceling with 90-day notice. In addition to helping reduce carbon emissions, electricity from these local solar farms costs 10% less than electricity from National Grid, saving you money. Let’s support Solarize Albany’s campaign, help reduce carbon emissions, and save money on electricity. 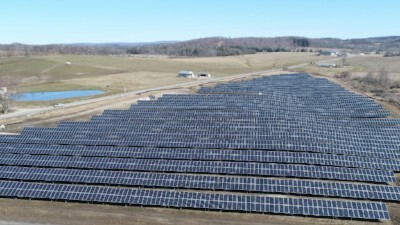 You can learn more and join a solar farm by visiting https://www.solarizealbany.org/community-solar. Want to speak with someone by phone? Solarize Albany is working with Common Energy, who processes the signups for the solar farms and they can answer your questions at 844-899-9763. It’s been a big two weeks for youth climate leadership. Inspired by the actions of 15 year-old Greta Thunberg from Sweden, students in tens of cities across Australia have organized a School Strike 4 Climate to send a message that their present and future is at stake – and since they can’t vote, they’ll strike instead. And they weren’t alone. 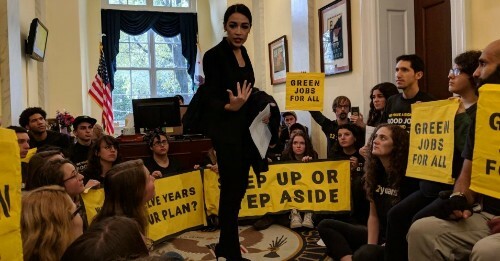 In the United States, just a week after contested mid-term elections, youth from the Sunrise Movement occupied Speaker of the House Nancy Pelosi’s office, demanding she take a genuine hard line on climate as the country’s most populous state burned. They were joined by Alexandria Ocasio-Cortez, now the youngest-ever woman in the US Congress. With new climate hawks taking office around the country, real pressure is building for a Green New Deal. Community Advocates for Sustainable Energy (CASE)/Stop NY Fracked Gas Pipeline (SNYFGP) will have our next meeting on Wednesday, December 5th, location to be determined. This will be an opportunity for us to take stock of where we are after the 2018 Renewable Energy and Sustainable Energy Fair and plan for the future. We hope to see you there. The project has many names: Biohitech Fuel Plant, Rensselaer Engineered Fuel Project (that is what the City of Rensselaer Planning Commission calls it) and its third name is the name of the LLC Renssleaer Resource Recovery, LLC. It was described by the developer as a composting project, but IT IS NOT COMPOSTING. It is essentially a large solid waste transfer station, sited on the banks of the Hudson river, which will dry and “process” solid waste and then truck it to an unidentified cement kiln in Pennsylvania where it would be burned. 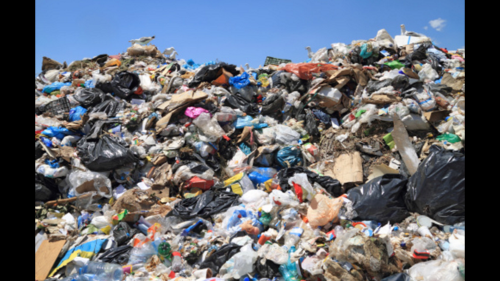 They are seeking approval to bring 150,000 tons of solid waste each year, using Route 9J from the south. No limit on number of trucks. They will need various NY DEC permits. The City of Rensselaer has already approved and did not require an Environmental Impact Statement. 30 new jobs would be created on a 40 acre site that will be leased for 99 years from BASF. It is on a floodplain. They run a similar facility in West Virginia and have a similar facility proposed for New Windsor, in Orange County, NY.